Contempt of court is a common method to enforce judgments. There are two types – criminal and civil. The most common form is Civil Contempt. Unlike criminal contempt, civil is used to compel someone to follow an order. The best known type involves collecting money in child support cases. A custodial parent can file a motion seeking to enforce the child support order. In addition, the Department of Revenue enforces child support through this procedure. In divorce cases, courts enforce child support orders through indirect civil contempt. 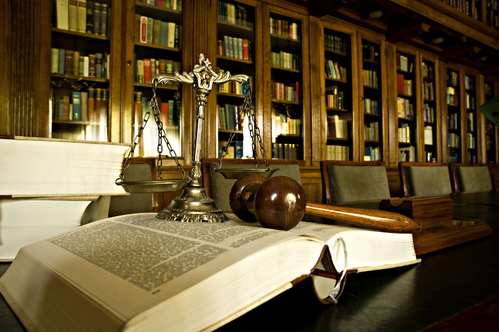 But they can also enforce other support orders, such as alimony or attorney’s fees. In all of these cases, the court must first establish that someone willfully failed to follow the order. Second, the court must find that the person has the ability to make a purge payment. Without making these findings, courts cannot find someone in contempt. Another matter which is enforced by civil contempt is selling assets while there’s an order which prohibits this. In divorce cases, the Court enters an order which prevents parties from selling off assets while the case is pending. If a spouse violates this, he or she can be held accountable. Criminal Contempt is a remedy more akin to criminal cases. Defendants are given a chance to have counsel appointed. 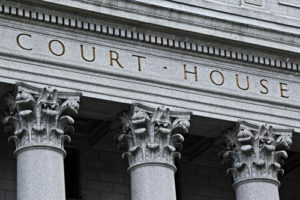 An arraignment is held to enter a plea, and the Court can arrest the person and hold them if the party is likely not to show up at his or her hearing. The most common type of criminal contempt involves violations of an injunction against domestic violence. These injunctions are rigorously enforced, and anyone with an injunction against them needs to be careful not to contact the other person, even if that person calls or texts them. As you can see, courts are given broad power to enforce their orders. Know your rights and be ready if you’re ever charged with this.